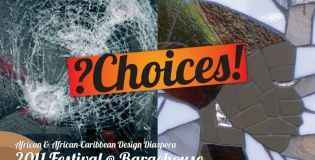 African & African-Caribbean Design Diaspora Festival 2011 - a magnificent showcase of black creativity throughout the creative disciplines. 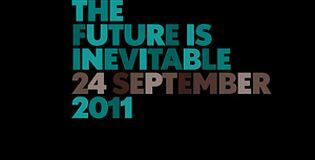 After its highly successful and widely acclaimed debut in 2010, where a total of more than 20,000 visitors saw the first set of nine exhibitions, AACDD – African & African-Caribbean Design Diaspora Programme celebrates black creativity throughout September and October 2011 at various locations across London. 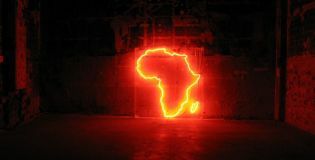 AACDD 2011 events will be a celebration of creativity and innovation by members of the African & African-Caribbean Diasporas living and working in the UK, artists and artisans from Africa and the Caribbean as well as work from British and international AACDD partner organisations. Coinciding with the London Design Festival (September 10/11) and the London Design Festival (September 17-25), the main focus of the African & African-Caribbean Design Diaspora Festival 2011 will be the series of individually curated exhibitions, installations and events at the Bargehouse Building opposite the Oxo Tower on the Southbank. 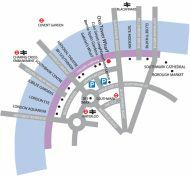 Works of established and emerging Designers and Artists of African & African-Caribbean descent, who have graduated and are currently studying the RCA. A photography project shedding light on the lives of young people from African and Caribbean communities in London. 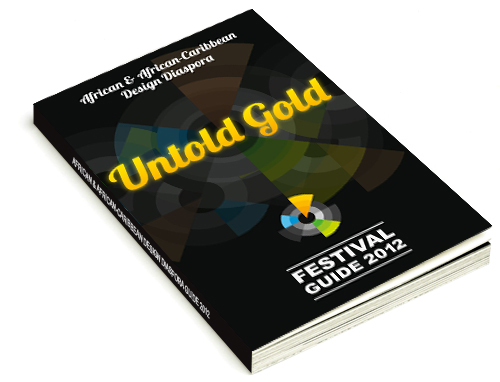 An unprecedented international interdisciplinary African and Caribbean art and design exhibition. 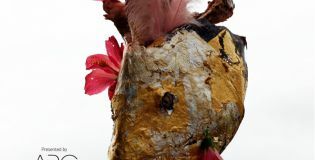 ARC Magazine, in collaboration with the AACDD, presents a collection of works by visual artists and photographers from the Caribbean and its diaspora. Playful and eclectic lounge area design at 100%design created by African and Caribbean artists and designers. Evening of presentations and discussions on 'the power of art and design to change lives' at London's Hospital Club. 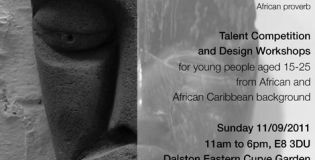 TEDx 2011 Conference in Soweto and live streaming at the African & African-Caribbean Design Diaspora Festival in London. 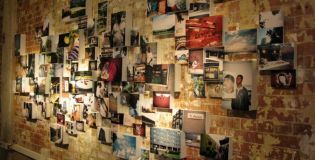 Watch the videos from the AACDD Re-Loved Lounge at 100% and Reaching Out Through Art at the Hospital Club.